Detoxification is a process which converts toxins within a body to less toxic or excretable substances. Though getting over processed and unnatural foods is next to impossible, but eating a few with detoxifying abilities is useful for the body. 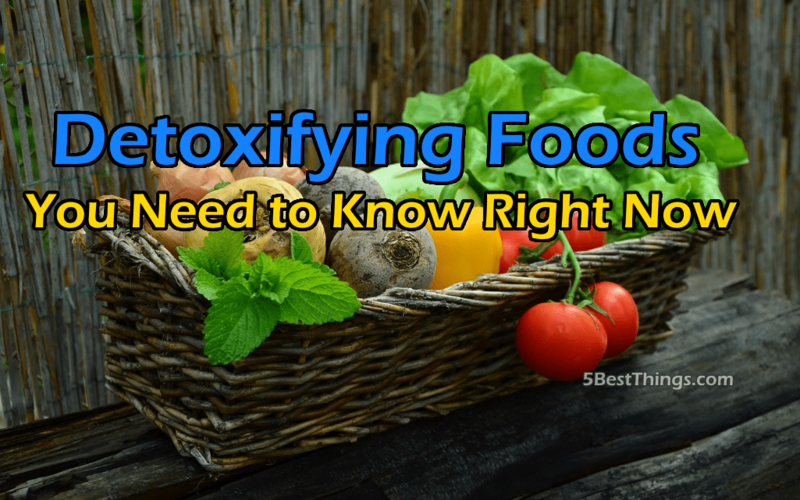 These foods help keep the body toxins and radical free and thus healthy. Eating healthy is an investment that will serve you life long. So, here is a list of some good detoxifying foods to help you decide. 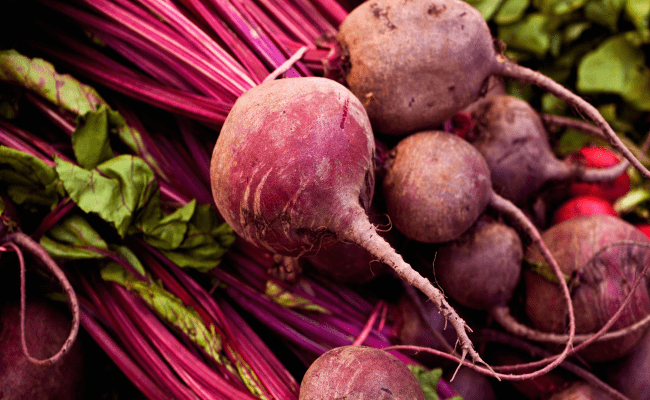 The liver is the main detoxifying organ in our body and beets are just amazing for it. Beets help in protecting the liver by increasing the enzymatic activity. You can add them to salads or consume them in the form of juices. By the way, they taste really well in juices. Copy that! 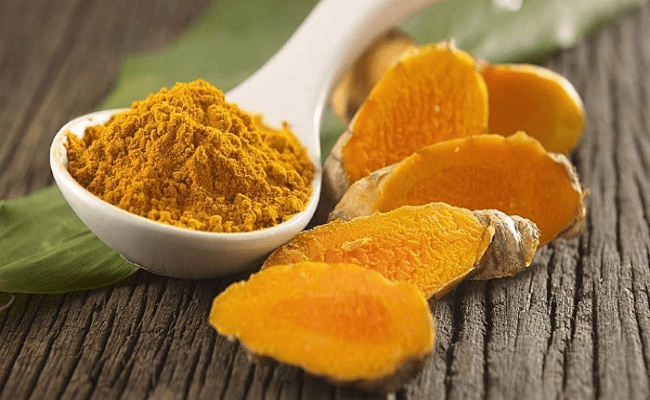 Besides its antiseptic properties, turmeric is also a great detoxifier. Drink turmeric milk or add it to your dishes. Turmeric stimulates the production of bile and liver uses the bile to eliminate toxins and revive the cells. 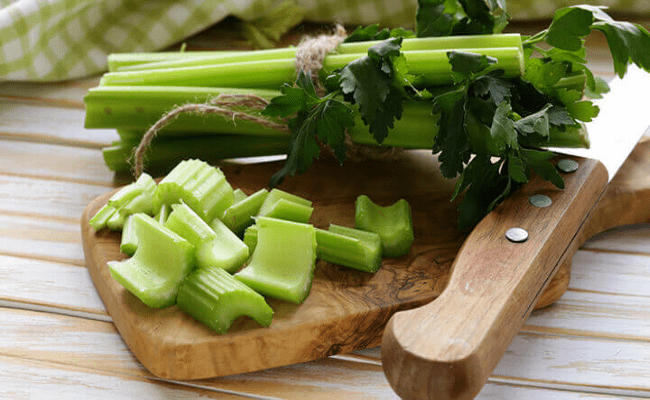 Celeries are enriched with electrolytes that help in cellular functions. They are enriched with magnesium, potassium and therefore neutralizes the effect of acidic food. They also contain sodium and help in getting rid of salty food cravings, important for detoxicating. 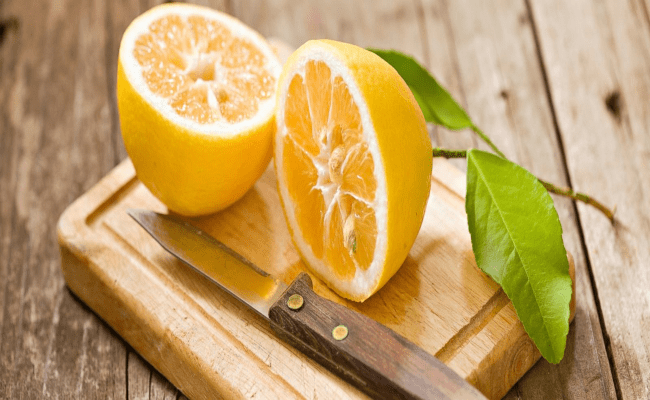 Besides being tangy and zingy, lemon is a good detox agent. Starting your day with a warm glass of water and lemon juice in it helps your body convert toxins into a soluble form. It acts as a great stimulizer for the liver. Lemon contains de-limonene, an oil nutrient, a natural compound that flushes toxins and stimulates the liver enzymes. We all have heard this. 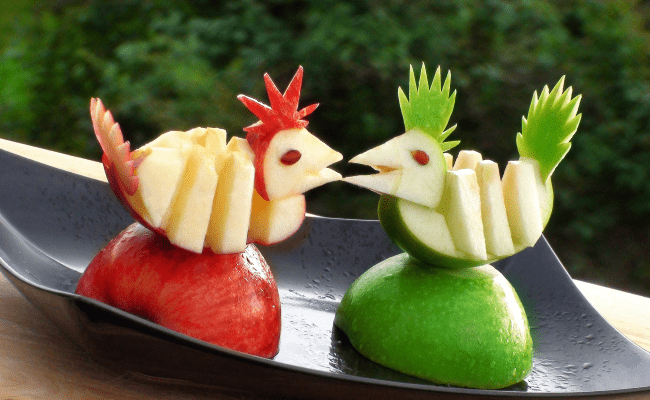 The reason that apple has been praised so much is that it contains fiber that not only lowers your cholesterol level, but also removes the waste accumulated in our stomach. Apple contains pectin, a fiber that prevents building up of plaque in blood vessels and cellulose. Thus helping the digestive system to remove waste products out of the body. The amino acids and minerals found in asparagus help in strengthening the immune system. It contains vitamin E which is an amazing antioxidant. 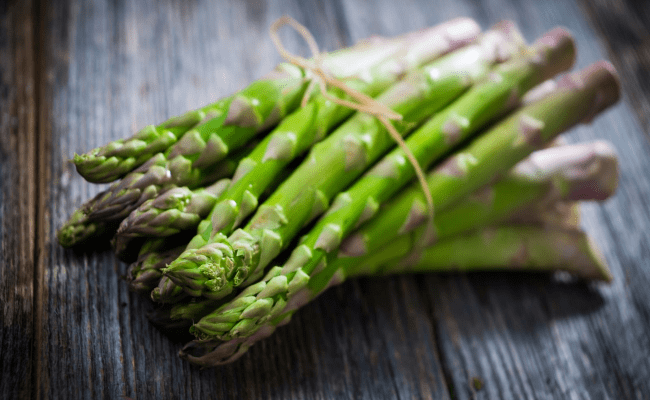 Asparagus detoxifies in a way that flushes out the excess salt from our body. Garlic is just good for everything. It cleanses the liver and also improves our immune system. It’s the sulphur compound in it that makes it smell so bad, other than that it is full of good detox qualities. 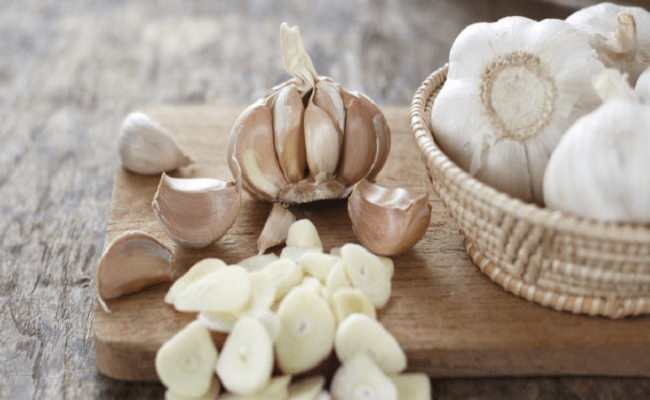 So, if you don’t have any kissing plan for the day, just eat a raw garlic, it will help you in an amazing way. The small, conical, and bright red fruit with a green leafy crown on its head, contains vitamin C that supports the immune system. 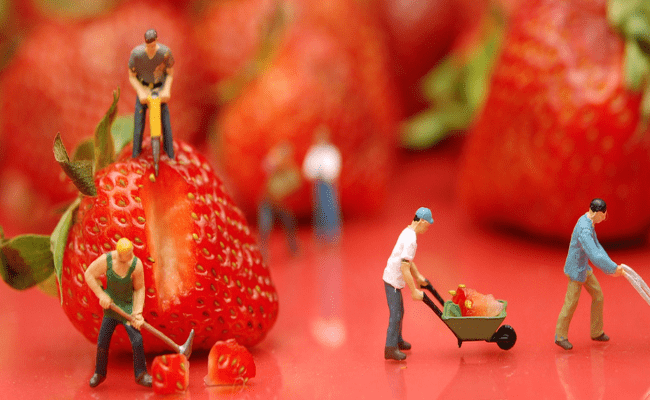 Strawberries like other berries is a strong antioxidant. We can also use strawberry water as its not only good for the skin, but also a great detoxicant. The leafy green aquatic plant found during the spring has great detoxifying qualities. 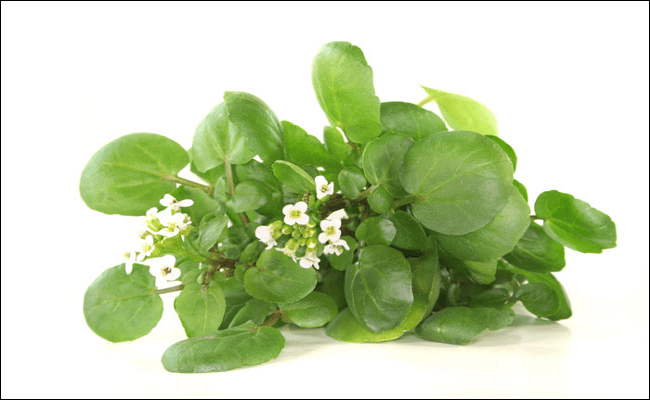 Watercress helps in building enzymes that help the liver to detox. It doesn’t taste good hence people avoid eating it. But do give it a try as in salads or in sandwiches. Not for the taste, drink it, for good health’s sake. Green tea increases the metabolism. The polyphenol found in it boosts the fat oxidation rate and makes the body toxins and radical free. It can reduce the risk of cancer and prevent arthritis. 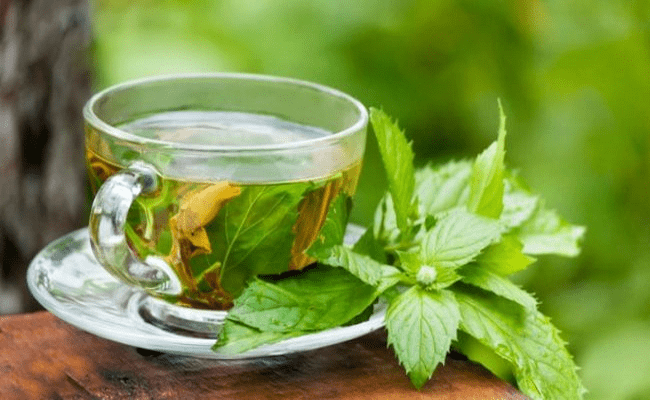 Further, adding mint and lemon to green tea makes it detox more. Green tea contains l-theanine, an amino acid which produces glutathione, an antioxidant that combats radicals causing damage to the body cells. Detoxification is important to remove toxins from our body. Toxins affect the ability to burn fat, which leads to weight gain, high blood pressure, diabetes, etc. Detox helps our body in releasing toxins and increasing the metabolic rate. Other than these, detox drinks are great for the body, they boost energy, cleanse the liver, reduce inflammation and is important for general well being of a human being. You can make them at home too. or even otherwise so that they do not have to face the above. Detox helps overcome all the above problems. Detoxification combined with exercises work as a miracle on the body. Not only our body, but our skin needs to detox, so that you don’t have to start buying anti aging products such as life cell anti ageing cream too soon. Eat well and stay young for long.